Install the Best of the Best with real hardwood floors. Floor options can be Oak, Pine, Walnut, Hickory, Maple, Doug Fir and more. Custom flooring options at local mills available. 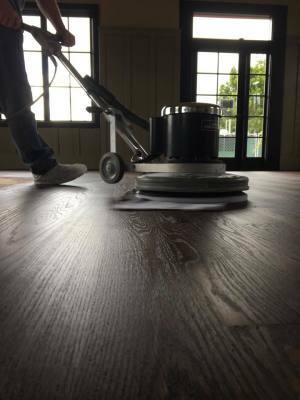 We have all the special equipment needed to refinish your existing floor and even the ability to bring back to life the old hardwood from your vintage homes. Pre-finished Hardwood flooring is a great option for the Vintage look without the fumes of the finish. 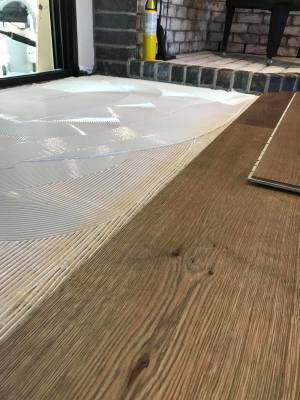 Waterproof Vinyl Flooring is a great option for those looking for something durable and waterproof. Great floor for those with kids or pets!! Staircases and staircase rails take the eye and hand of a finish carpenter. Let our staff be the professionals and build that beautiful wood staircase. Damage from refrigerator, dishawasher, washing machine?? 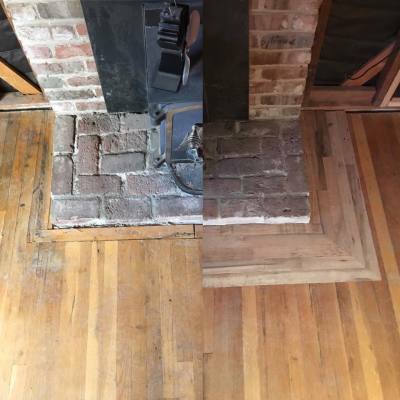 We will do our best to match your existing floor or replace whatever is needed. Just need Material- We can have it shipped to you!! Looking for credible contractors in Calaveras County? Let us know what you need. 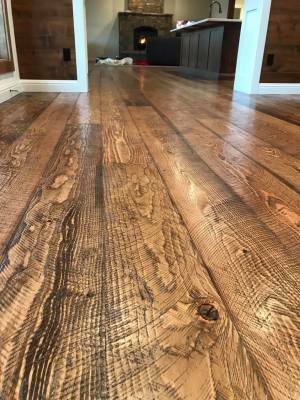 ​At Monarch Plank we create the finest handcrafted wide-plank hardwood flooring; finished with the latest European coloring and texturing techniques. Our floors feature top-quality construction for superior stability, sawn top layers, and long length boards. Reward is a leader in environmentally safe products. Reward carries hardwood, luxery vinyl, gem core & rigid plus flooring. Dillashaw Wood Flooring only uses the best qualityof products that come from companies with the best reputations. CALL OR EMAIL FOR PRICING!! ​Medallion has been in business for over 40 years providing all types of flooring products to suit your needs. 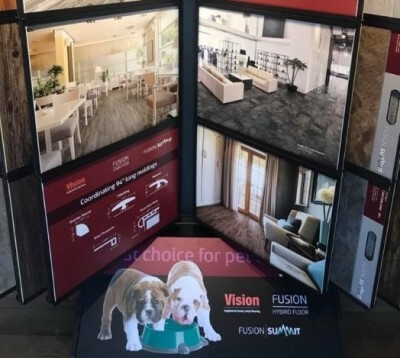 ​Unmatched performance and beautiful decors make Fusion and Vision the perfect flooring choice for any home. Great floors for concrete slabs...Check out the great options Fusion has for moisture control. ​If you are looking for the custom raw wood look with a unique finish we have the ability to get you that custom floor you wish for. 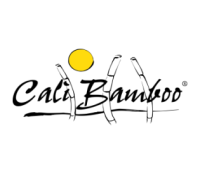 ​We take pride in using quality materials, state-of-the-art equipment and exacting safety and quality control measures to ensure that each and every customer receives the highest quality product.